It now meets the toughest requirements for transformers in Canada, a country with its share of harsh winter weather. “The last version of CAN/CSA-C50-14 is one of the world’s most advanced standards regulating the usage of mineral oils in transformers. 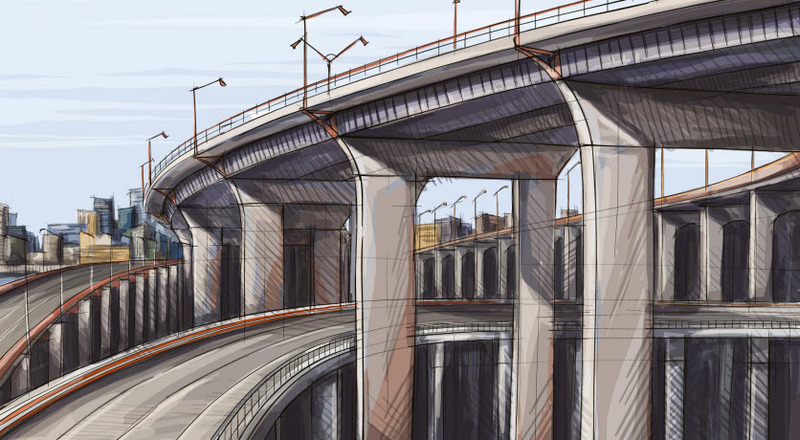 This specification defines two classes of oils, Class A and Class B,” says Jayme Nunes, Senior Technical Advisor at Nynas Americas. 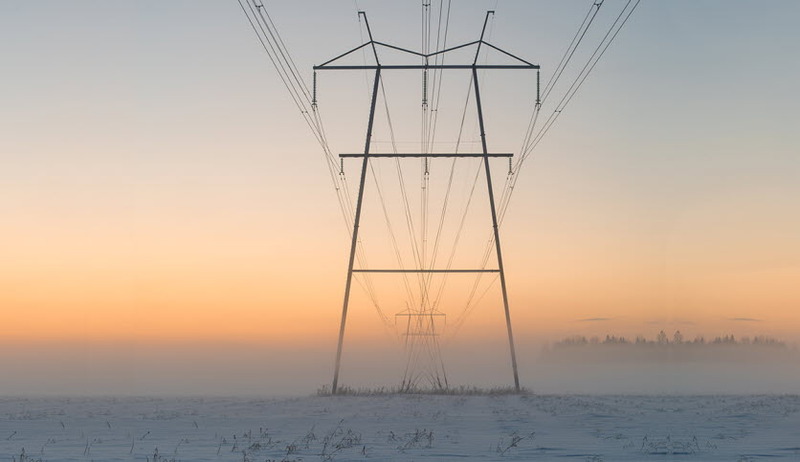 Class A oil is recommended for use in power transformers, especially those subject to cold start-up or that have forced oil cooling, including associated on-load tap changers (OLTC), all of which operate in ambient temperatures below -25°C. The OLTC is a piece of equipment embedded in the transformer that enables voltage regulation and/or phase shifting by varying the transformation ratio under load without interruption. Class B mineral oil is suitable for use in electrical equipment that operates in ambient temperatures of -25°C and above. “NYTRO® Polaris GXN meets and exceeds the Class A Canadian specifications,” says Gutenberg Souza Oliveira, Sales Manager USA and Canada. 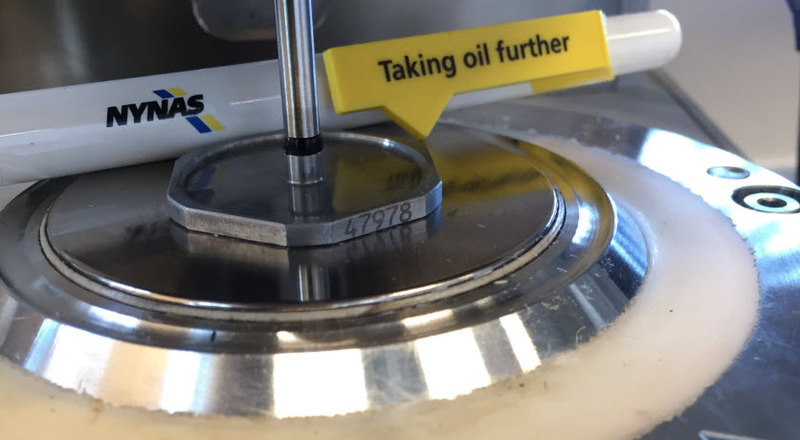 The right blend of the Naphthenic base oils and specific refining techniques of the new NYTRO® Polaris GXN allow a typical pour point temperature of -51°C, compared to the -46°C (max.) of the Canadian specification and a typical viscosity of 1,450 mm2/s at -40°C, compared to the 2,500 mm2/s of the same specification.